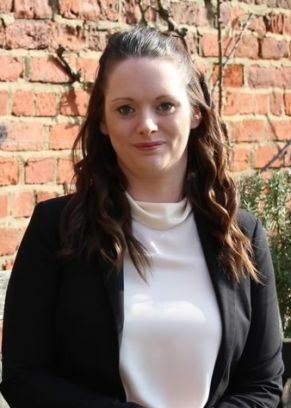 Helen is a Trainee Chartered Legal Executive within the Personal Injury Department and has experience in all types of Personal Injury Claims. Helen prides herself on putting her client’s at the centre of the claim and ensuring she does everything she can to ensure the process is as easy and convenient for them as possible and is compassionate to their individual situations and needs, whilst ensuring that every detail of each claim is carefully considered. She has a friendly and professional manner and aims to put every client at ease. Outside of work Helen enjoys live music and travelling.